Fall is fast approaching, there’s a chill in the air, the leaves are turning orange and that can only mean one thing; Halloween is almost upon us and it’s about time to begin planning your epic Halloween party. 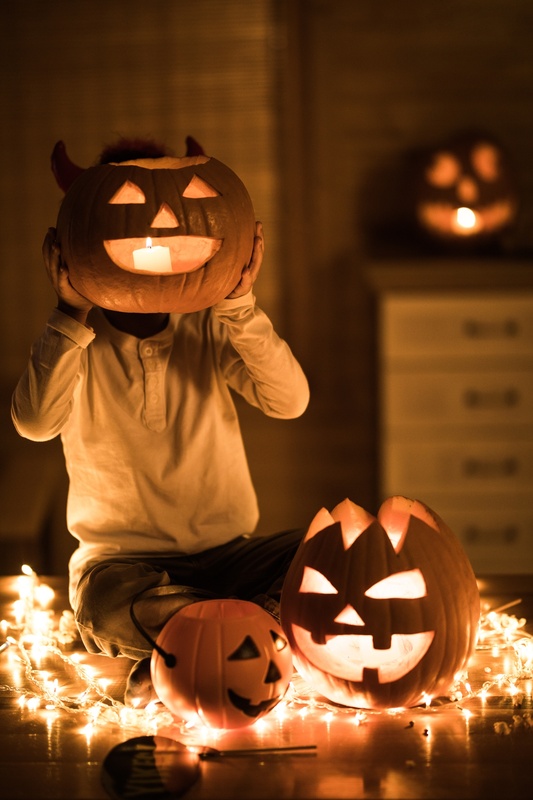 Party planning for this holiday doesn’t need to be a pain in the neck, if you are struggling for Halloween party ideas, look no further than these activities with a TapSnap photo booth. It’s Halloween, this goes without saying. Remind your guests that you’ll be expecting them to go all out with their costumes and encourage them with the incentive of prizes. Give out little prizes for most creative costume, most original, most extra, funniest, scariest etc. With a photo booth all the outrageous costumes can be captured for everyone to remember. 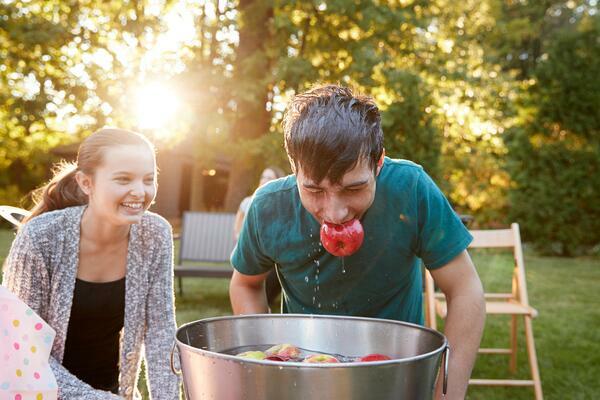 All you need for this simple activity is apples floating in a large tub of water. Guests then have to pick the apples out of the water with just their teeth. Photo booth pictures of wet faced guests triumphantly eating their apples will give everyone a good giggle. Encourage your guests to bring their carved pumpkin and let everyone vote on the best ones. Take the jack o’lanterns into the photo booth as props, holding them in front of your face will make for a creepy human/pumpkin hybrid. Another pretty simple one, but it is sure to create absolute chaos and hilarity. The object of the game is to turn someone into a mummy by completely covering them in toilet paper. 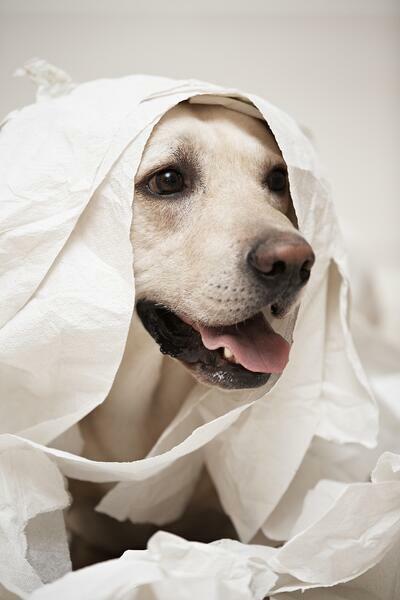 It can be played competitively but just getting your friends all wrapped up in toilet paper is enough of an activity. It will end up with the perfect chance for a mummy and me picture. What’s Halloween without a few scares? It is a photo BOO-th after all. To catch your guests' genuinely terrified reactions, send them to the photo booth for their picture, but have someone in a scary costume hidden behind the photo booth background. At the crucial moment the hidden person jumps out and the faces of terror will be captured. Trick or treat yourself and your party guests to a TapSnap photo booth, because what better way is there to remember your Halloween #squadghouls than with a printed photo booth picture to take home? 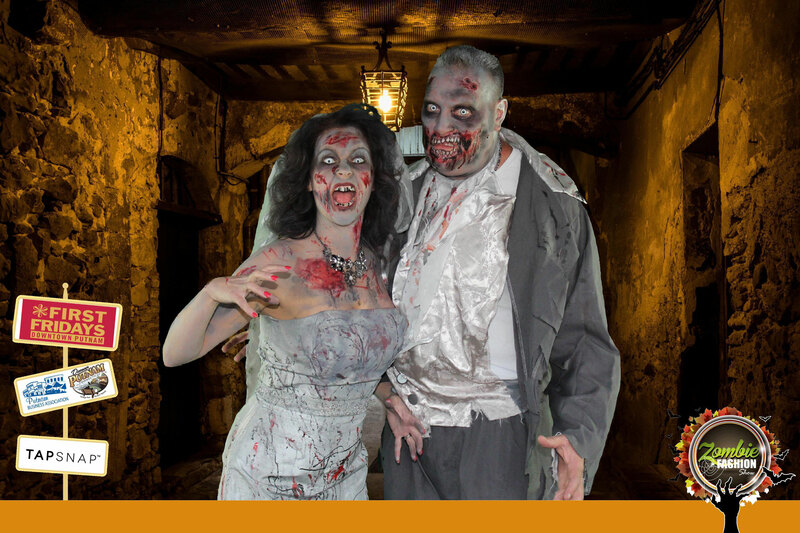 With the green screen background, you can choose any creepy backdrop you like to surprise and spook your guests. Even better, with the animated GIFs available you’ll be able to make your haunted holiday party come to life, with the option of adding moving ghosts and witches to your online photos. 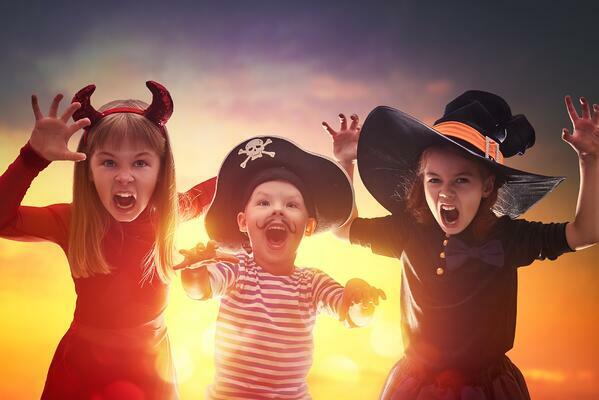 See some of our favorite Halloween photo booth pictures here to get some inspiration for your party. Get planning and book your booth using the button bellow!